In February, I visited with Márcio Lopes, tasting cask samples of Pequenos Rebentos Edição Limitada Vinho Verde wines. 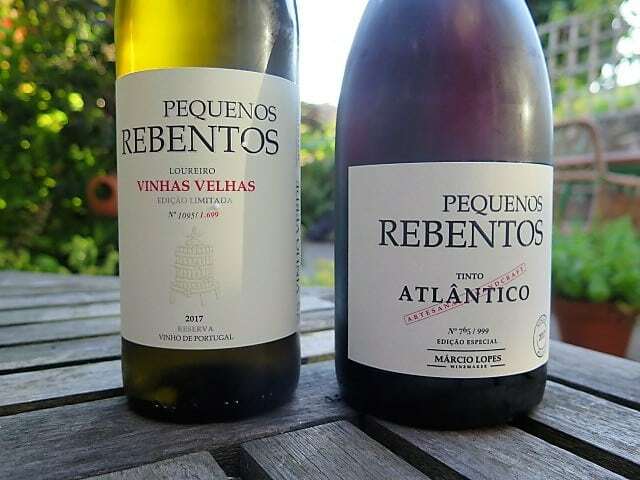 Now in bottle, Pequenos Rebentos Edição Limitada Loureiro Vinhas Velhas and Tinto Atlântico 2017 reflect this protegee of Anselmo Mendes’ ambition and willingness to push boundaries. 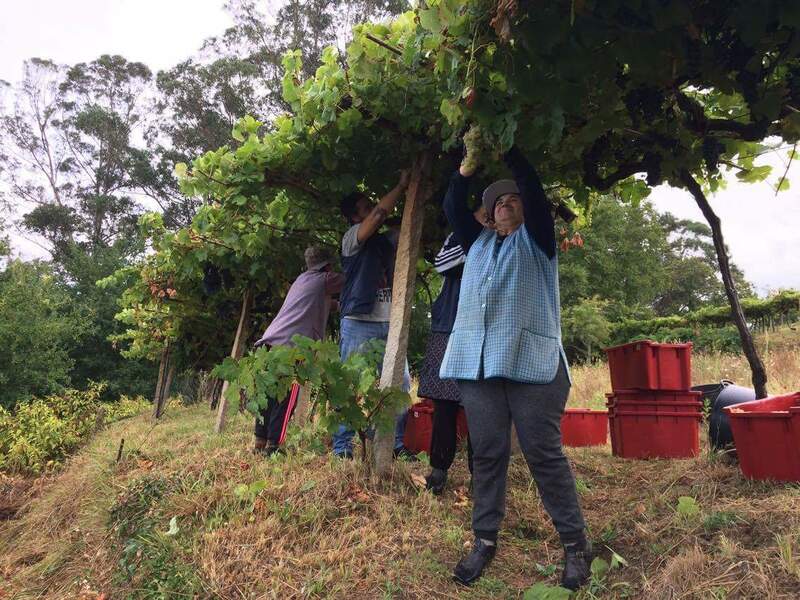 For reds especially – until quite recently the mainstay of Vinho Verde plantings and production – the boundaries beg to be pushed at a time when lighter reds capture the zeitgeist. Lopes’ first effort is very likeable and promising. I reckon there’s more potential to be squeezed out of Vinho Verde’s reds. Without resorting to ripeness, extraction and oak, I might add. 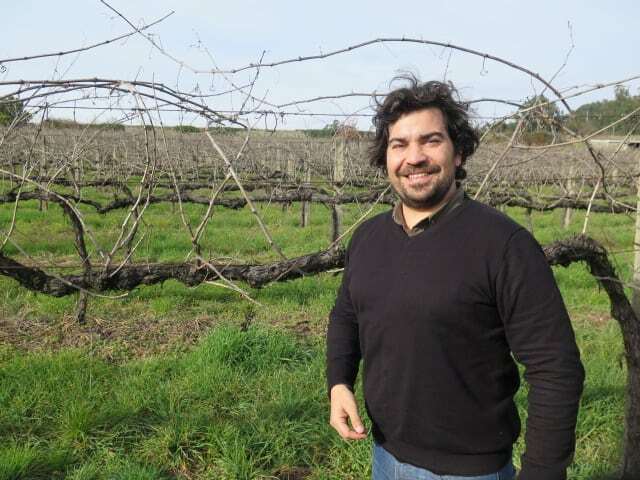 Rather, seeking to reflect the freshness, salinity and minerality of the region, which Lopes has cleverly referenced in the name of his red – Atlântico. Below you’ll find my notes on the wines. 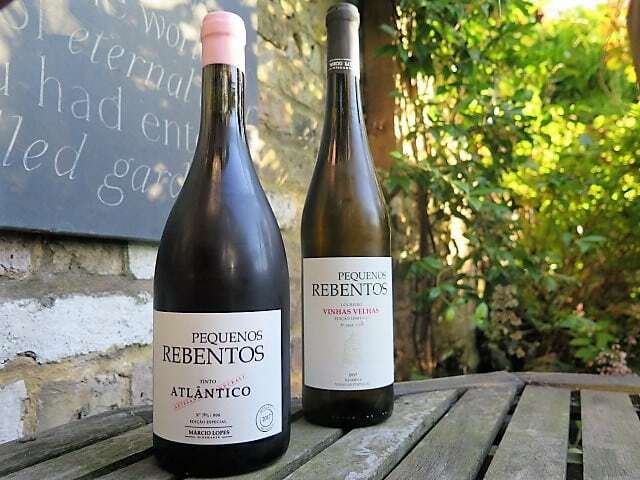 Pequenos Rebentos are imported into the UK by Indigo Wines.